In a Nov. 1 Detroit Free Press article, Laura Appel, senior vice president and chief innovation officer at the MHA, spoke to reporter J.C. Reindl about the impact of the Affordable Care Act (ACA) and the Healthy Michigan Plan, Michigan's Medicaid expansion program, five years after the ACA launched. 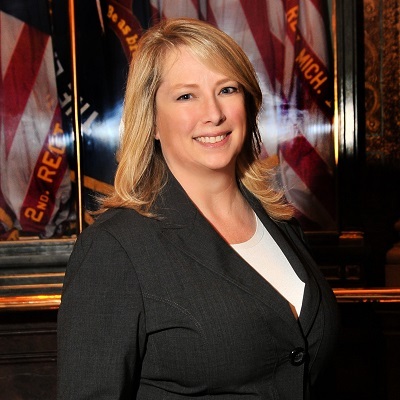 In discussing how the programs have impacted hospitals, Appel said that, for most Michigan hospitals, the ACA's Medicaid expansion program was overall a net positive. However, she went on to point out that by 2020, Michigan hospitals will have foregone a total of $7 billion in Medicare payments under the ACA, reductions that were done in anticipation of the influx of newly insured patients hospitals were expected to see. She went on to point out that those are on top of an additional $6.9 billion in expected Medicare payment reductions as a result of the 2013 federal budget sequester.